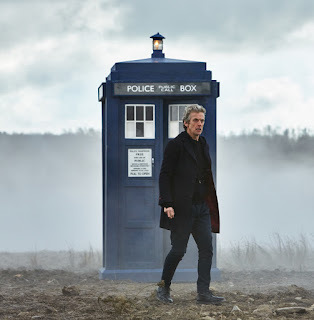 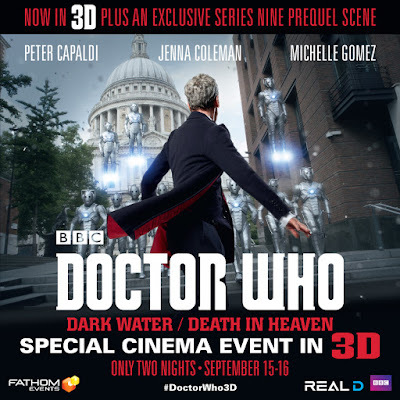 BBC Worldwide North America and Fathom Events announce the return of the longest running sci-fi television series, Doctor Who, to the big screen for a two-night special theatrical event, Doctor Who: Dark Water/Death in Heaven in spectacular 3D, starring Peter Capaldi. 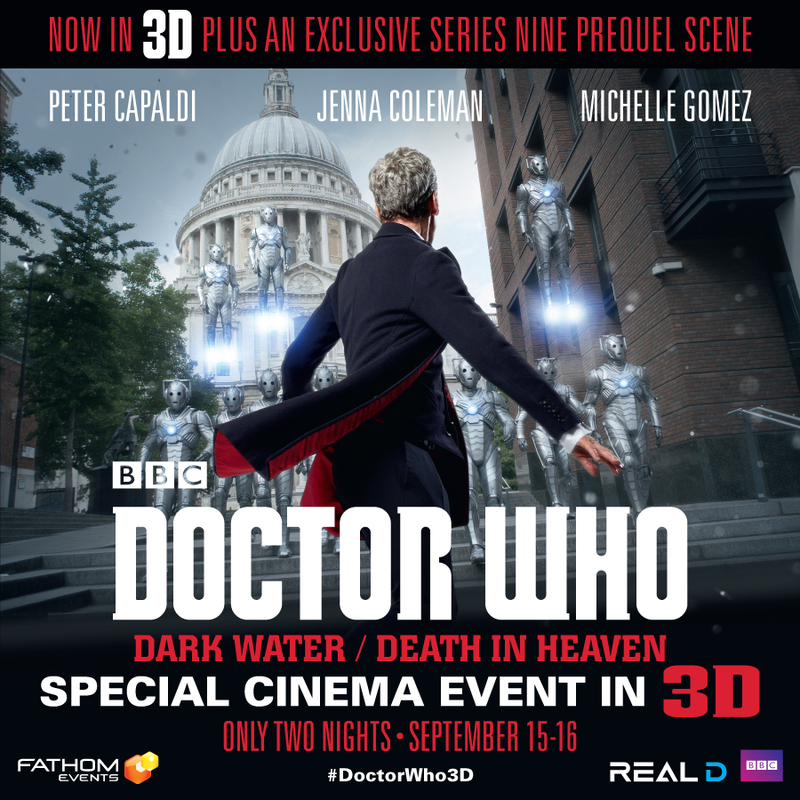 Doctor Who: Dark Water/Death in Heaven, the show’s two-part eighth season finale, will be presented in RealD™ 3D and Dolby Atmos sound (where available) on September 15 and 16 at 7:30 p.m. (local time). 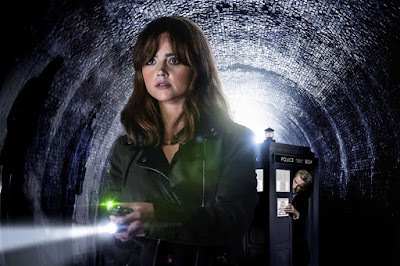 The event will feature The Doctor’s Meditation - a special prequel scene to the first episode of season nine - and an exclusive interview with Doctor Who stars Peter Capaldi and Jenna Coleman, hosted by Wil Wheaton (Big Bang Theory, Star Trek: Nemesis), in addition to the two-part season eight finale.